Private jets, yachts, exotic cars. JamesEdition.com is the hub where the best shop for the best of the best. 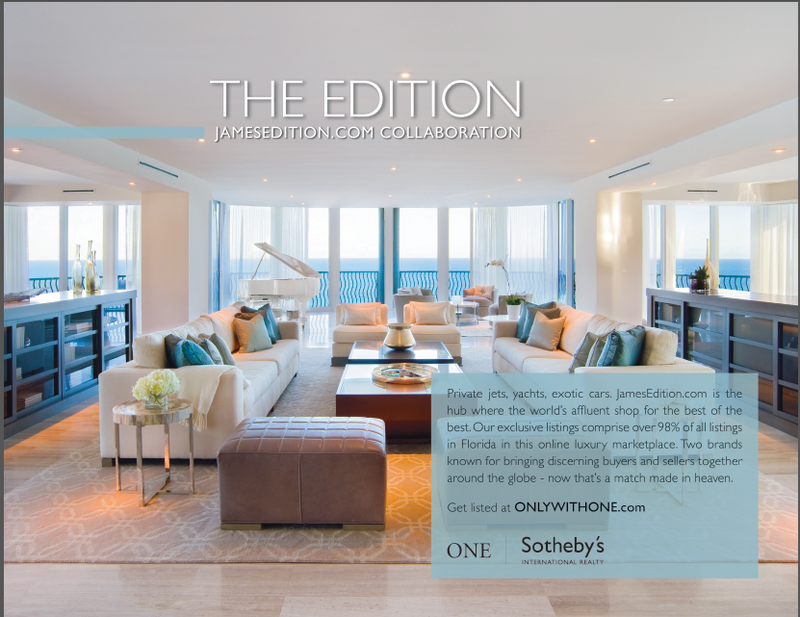 Our exclusive listings are featured in this online luxury marketplace. Two brands known for bringing discerning buyers and sellers together around the globe – now that’s a match made in heaven.